Saturday afternoon, Lila Rose – the founder and President of the pro-life group Live Action – shared that the Unplanned movie Twitter account, which had just under 7,000 followers, was suspended. According to CBN News, Twitter unsuspended the account upon “further review,” but this would not be the end of it. After reinstating the Unplanned account, the follower count jumped from just under 7,000 followers to nearly 200,000 followers. This number, however, would drastically change several hours later. Twitter users who had followed the account noticed that they were unfollowed by Unplanned and that they had unfollowed Unplanned, despite not unfollowing the account themselves. Another person, Courtney Holland, shared a video to Twitter showing her following the movie’s account, leaving the page and immediately returning to it to find that she had somehow unfollowed it. Several hours later, the twitter account for the pro-life movie – which ranked fifth in the box office this past weekend – regained its lost followers, now amassing over 250,000 Twitter followers. Now the account is lobbying for Twitter to verify it and to fairly represent it on the Twitter trending page. 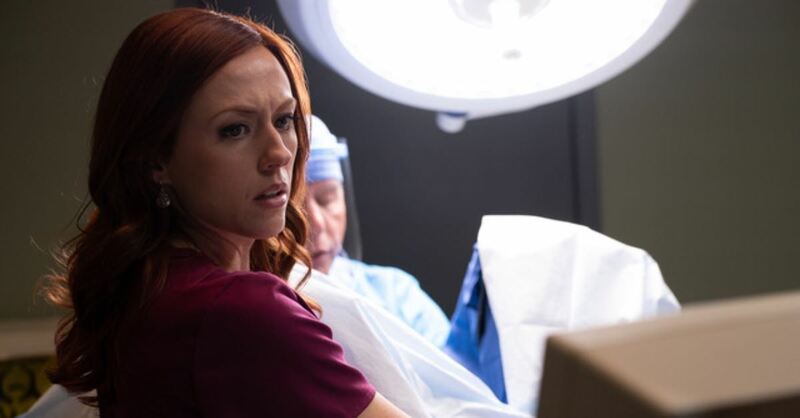 Unplanned – which came out in theaters last weekend – tells the true story of a Planned Parenthood worker named Abby Johnson who, after seeing an abortion in the clinic, becomes a pro-life advocate.